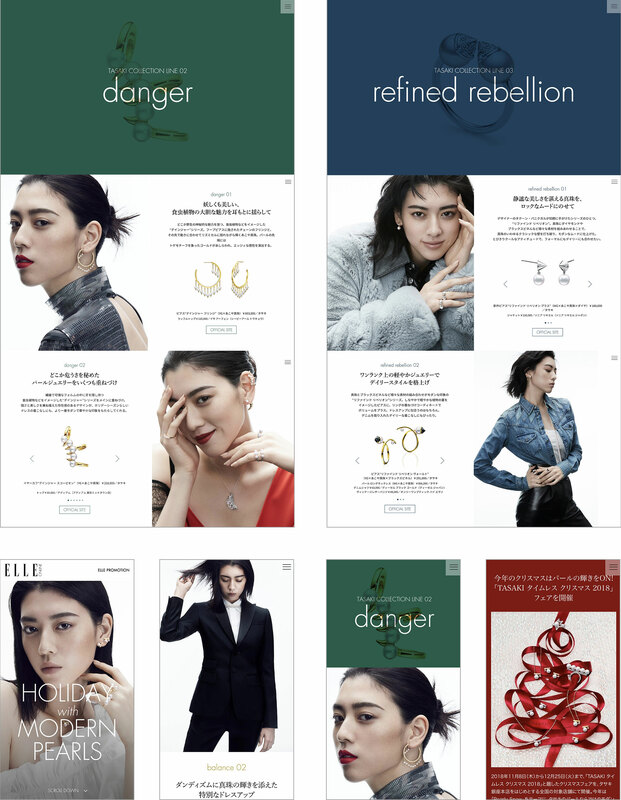 I was in charge of making a tie-up page with TASAKI at the fashion media elleonline. New jewelry perfect for the holiday season. Ikoniku collection of brands updated like this year is modeled and actress Ayaka Sankichi coordinates modernly and introduces it.